Photo courtesy of Maple Leaf Adventures, Jeff Reynolds. 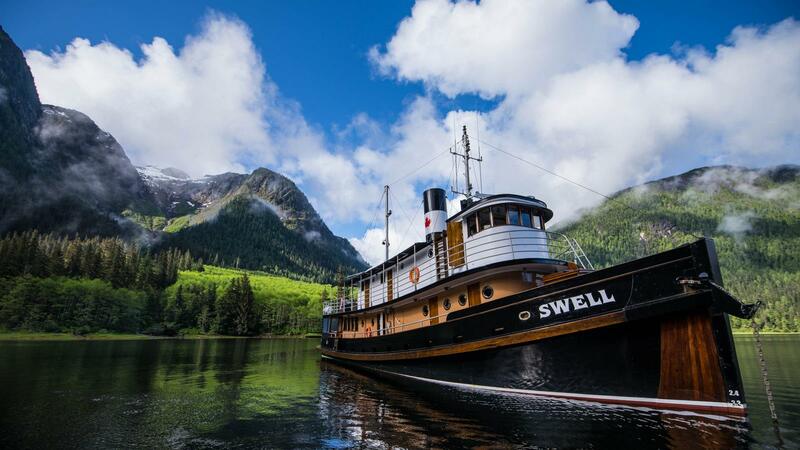 Cruise through B.C.’s most treasured destinations. British Columbia’s coastline is as beautiful as it is biodiverse. The wide range of animals and plants supported by its beaches, fjords, and temperate rainforests has sustained the Indigenous peoples of the Northwest Coast for millennia. Now, one of the best ways to experience the ancestral land’s majesty is by boat, a mode that gives visitors access to breathtaking glimpses of orcas and humpback whales, soaring views of granite cliffs rising out of inlet waters, and hikes through ancient forests of Arbutus and Douglas fir. 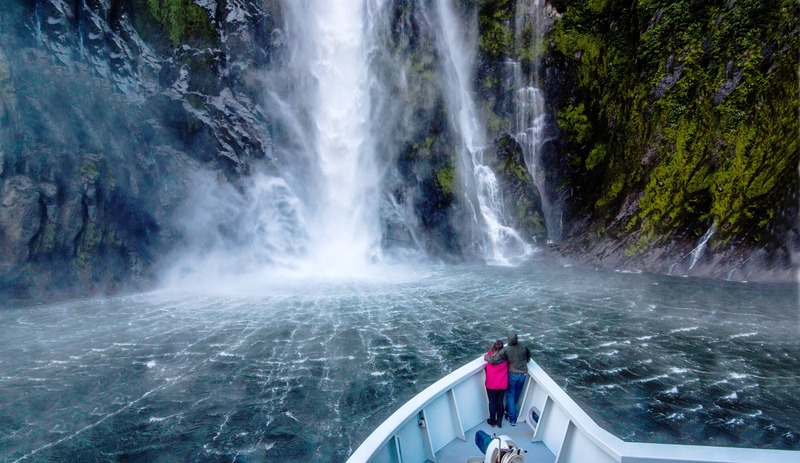 Maple Leaf Adventures is a boutique cruise company based in Victoria that brings guests to some of B.C.’s most treasured destinations, including Haida Gwaii, the Gulf Islands, and the Great Bear Rainforest. 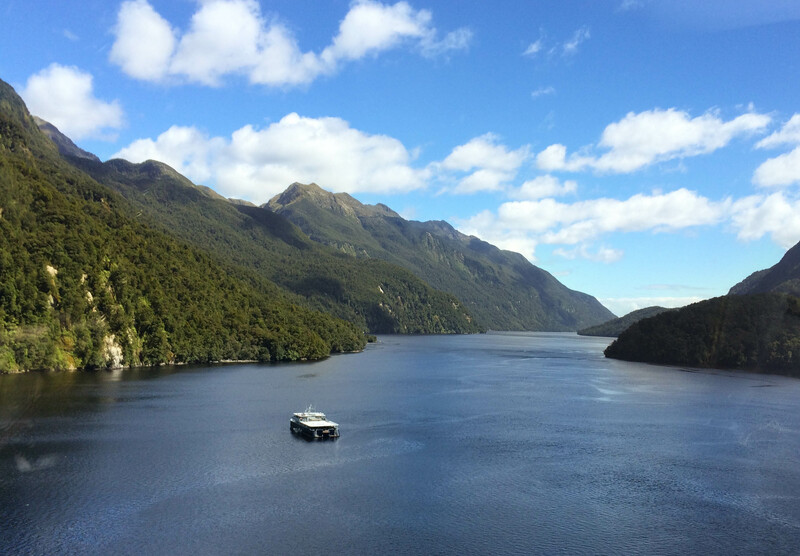 By travelling via water, the company facilitates low-impact exploration of places that would otherwise be disturbed by the construction of roads and tourist-oriented outposts. 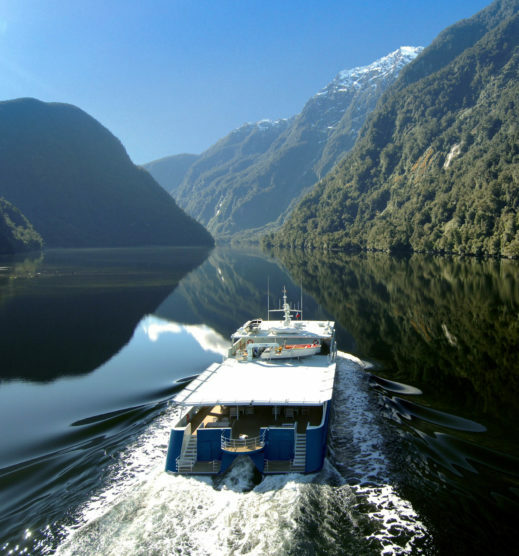 This respect for the environment is reflected in the company’s excursion plans: day trips are taken by kayak or Zodiac rather than overland and, as camping is not part of the expeditions, no traces of these visits are left behind. 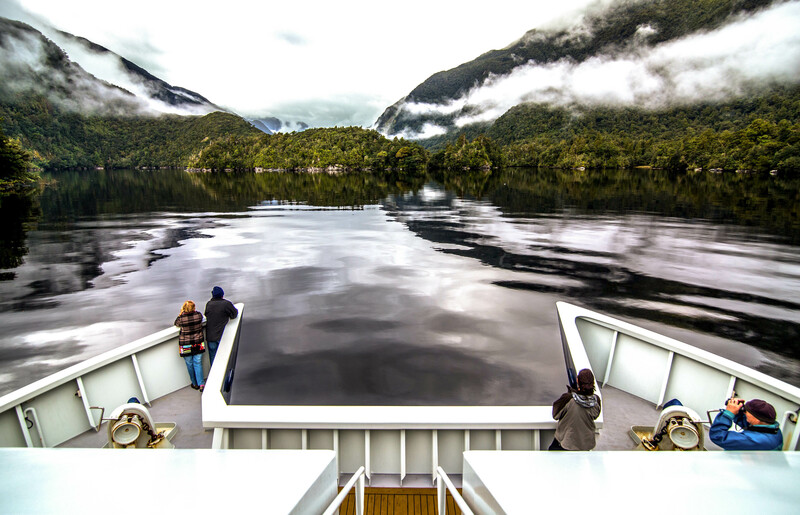 In light of the intimate scale of Maple Leaf Adventures’ tours and their commitment to supporting the region’s ecology, coastal national parks authorities have granted the company exclusive access to protected areas where larger cruises are not allowed to venture. 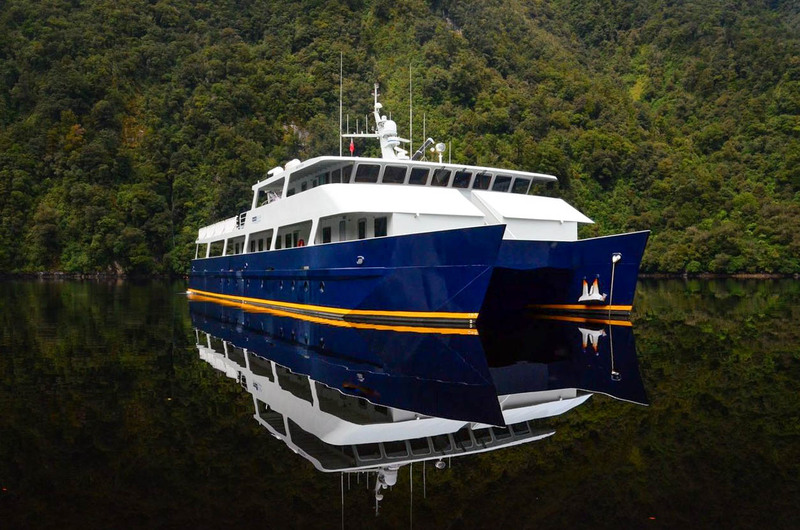 The catamaran Cascadia is the newest vessel to join the fleet alongside the tugboat, Swell, and the company’s eponymous sailing ship. While the tug and sailboat feature cozy, bunk-style accommodations for the rugged adventurer, aboard Cascadia, guests sleep in spacious double suites for a more comfortable journey. Each boat travels through the Salish Sea and the Strait of Georgia (a route up the coast referred to by seafarers as the Inside Passage), focusing on more remote locations where natural and cultural heritage takes center stage. 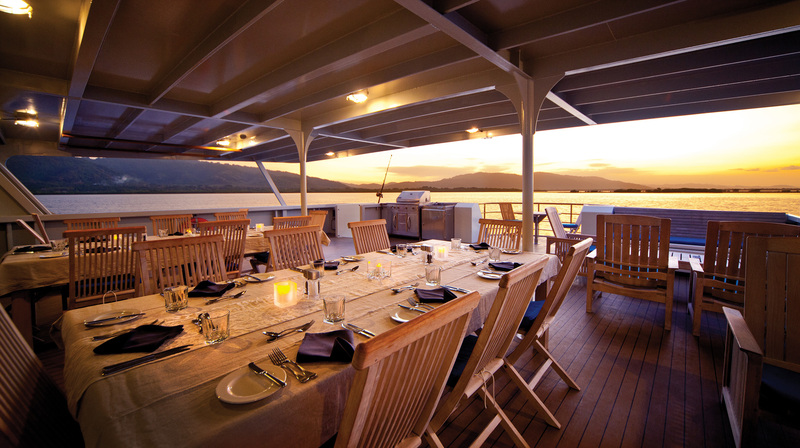 From the catamaran’s al fresco dining deck, spot Pacific white-sided dolphins or sea lions basking in the sun on rocky outcroppings. 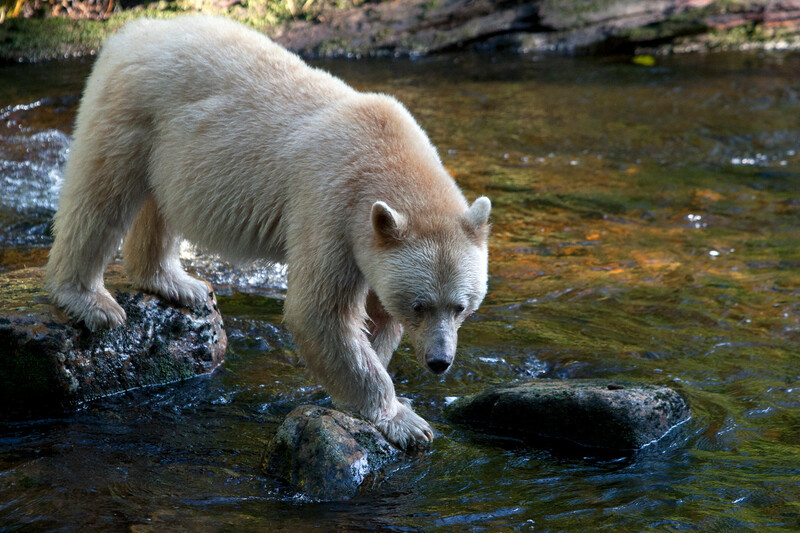 While hiking in the Great Bear Rainforest—the largest temperate rainforest in the world—you may encounter a pack of grey wolves or, if you’re lucky, the rare white-coated Spirit Bear. You’ll also have the opportunity to listen to Coast Salish elders speak about their culture during visits to historic sites like the village of the Kwakwaka’wakw people in Alert Bay. For the wine-inclined, the Gulf Islands cruise, serviced by both Swell and Cascadia, takes thirsty travellers through some of the regions most notable wineries. The autumnal timing of this sailing allows guests to experience the warm, semi-Mediterranean climate of the Gulf Islands and witness the season’s influx of Pacific salmon, which return to their spawning grounds in the fall. Regardless of which cruise you’re drawn to, Maple Leaf Adventures promises the rare chance to slow down and immerse yourself in the West Coast’s sublime natural environment. Photos courtesy of Maple Leaf Adventures.